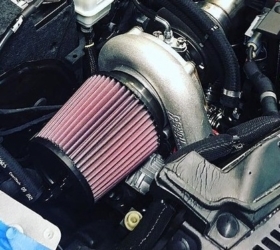 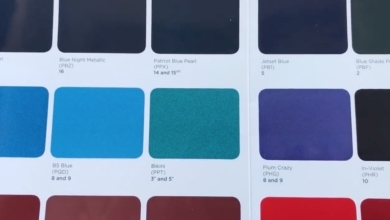 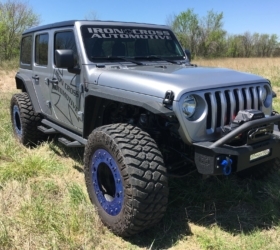 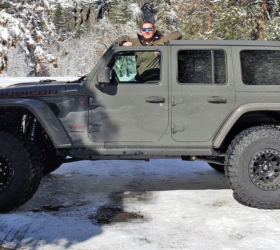 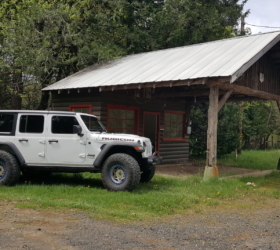 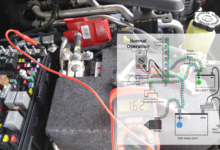 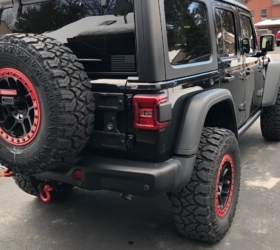 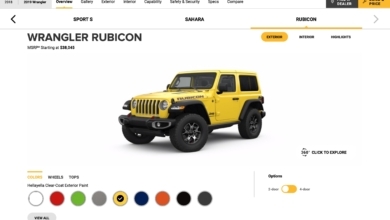 JLWranglerForums.com has just verified that the 2018 Jeep Wrangler (JL) now appears in the FCA dealer system and we’re happy to bring you the first official look at the trims, engines, colors, packages, options and new features listed for the next-generation Wrangler! 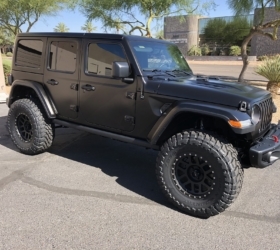 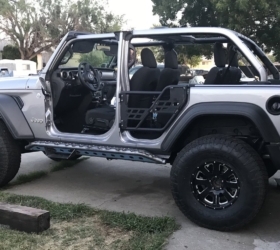 This provides confirmation of much of the advanced information we previously reported such as the discontinuation of the 2-door JL Sahara trim, and the dealer screenshots also give us a few surprises such as the 2.72:1 Selec-Trac full time 4WD system (JLU Sahara only), black power soft top option, tan colored soft top options, new “Trail Rail Management System” as well as several new packages. 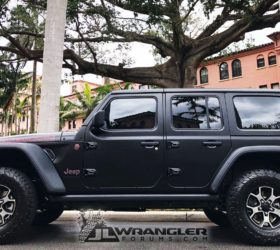 Check out these 2018 JL Wrangler dealer screens which provide a preliminary first look at the options, packages, colors and features to be expected for the JL/JLU. 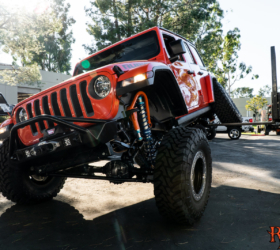 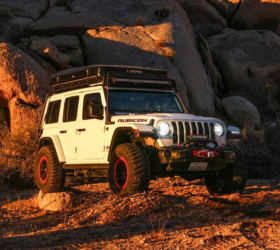 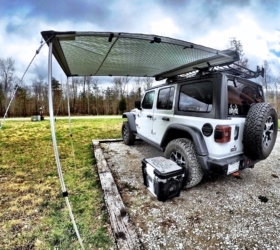 LED Lighting Group appears as an option for Sahara/Rubicon. 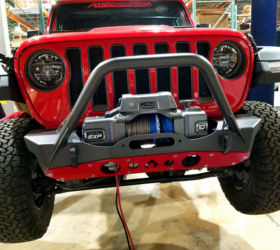 The LED group currently is an option on the Sport only, as the 2017 Sahara/Rubicon receive standard LED headlamps and fog lights. 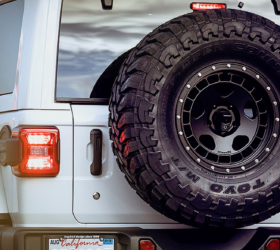 This could be an early bug or it could indicate that the LED fender lights/tail lights are optional on Sahara/Rubicon. 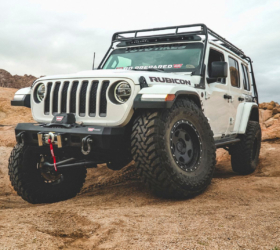 Notable omissions include tow group, supplemental side airbags (could be included in safety group), gear ratio upgrades, etc. 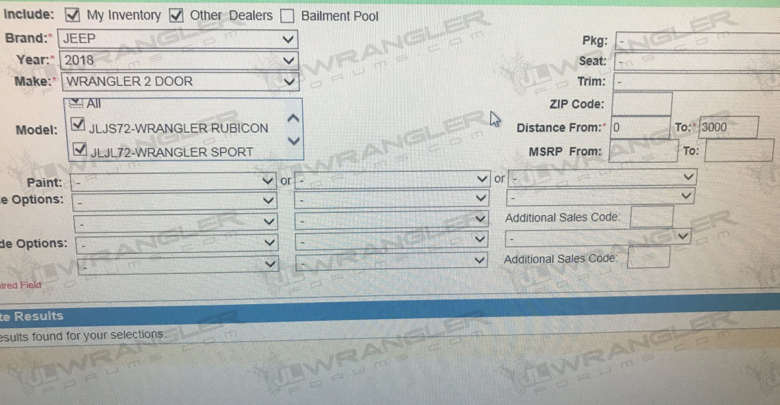 Keep in mind this is preliminary info. 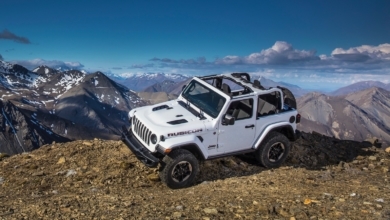 **Note: As JLWranglerForums.com recently reported from the JL-specific FCA dealer meeting last month, FCA will no longer be offering the 2-door JL Sahara trim. 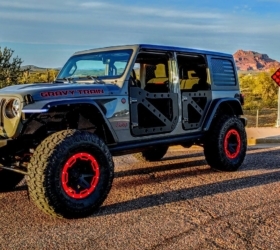 The 4-door Sahara remains. 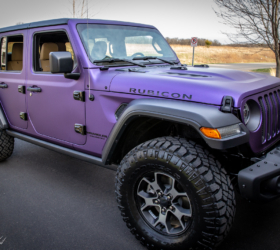 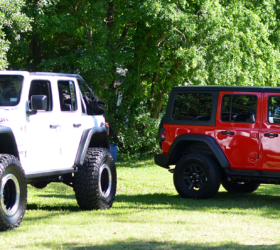 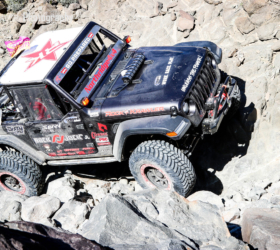 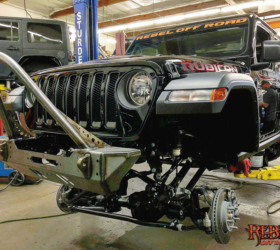 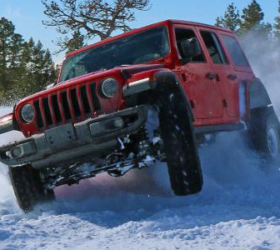 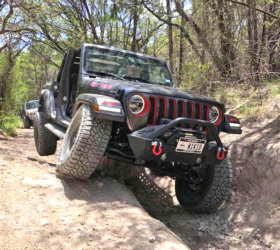 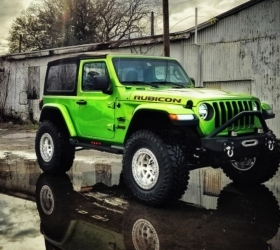 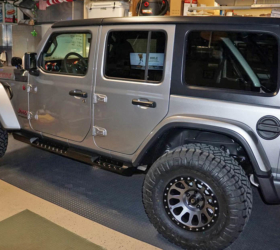 The order codes for the Wrangler trims always appear in order from Rubicon-Sahara-Sport. 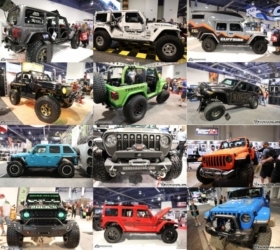 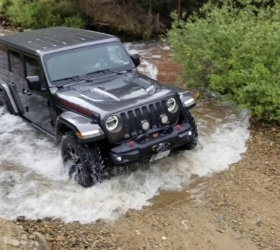 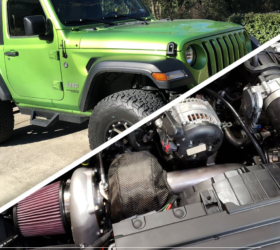 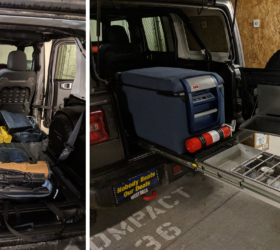 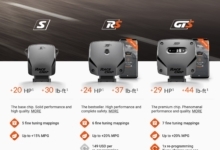 As you can see, the “Wrangler 2 door” selection for Make shows only two models — JLJS72-WRANGLER RUBICON and JLJL72-WRANGLER SPORT (compare to the attached 2018 JK menu). 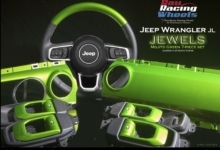 **Note: Light Green and Blue do not appear on the list but were mentioned in the dealer meeting.